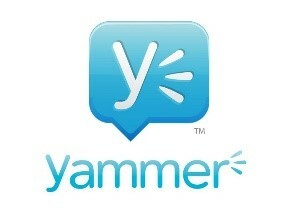 ​Welcome to ADLA’s Yammer Network. We have developed two parallel networks in order to facilitate communication and collaboration between staff, ministers and volunteers across the Archdiocese of Los Angeles. Please read the information below and join the conversation in our Virtual Community! If you have trouble accessing the network by clicking the links above, email OLALA-help@la-archdiocese.org with the subject line: REQUEST TO JOIN YAMMER NETWORK. You will then be emailed an invitation to the network. Click the links below for some basic training in how to use Yammer.